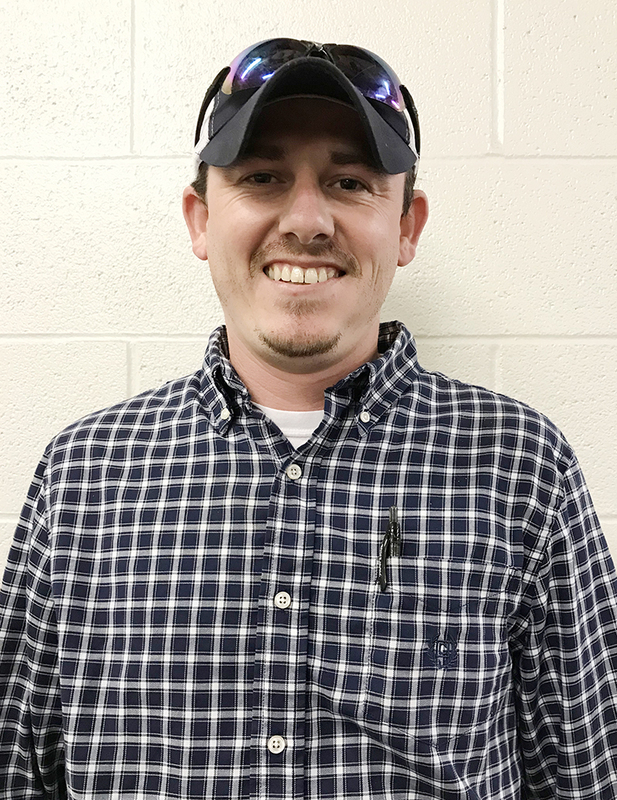 Monty’s Plant Food Company, a leader in natural soil enhancement and plant fertility products, is pleased to announce that Matt Rehberg has joined its team as Territory Manager for Virginia and West Virginia. Rehberg graduated with a degree in Agriculture Business from Virginia Tech. He spent over 14 years with Southern States Cooperative managing multiple locations. Rehberg spent the last 7 years managing a heavy agronomy location in Charles Town, WV. Rehberg enjoys spending time with his family, and in his spare time he likes hunting and fishing. Matt can be reached at 301-832-7188 or MRehberg@montysplantfood.com.